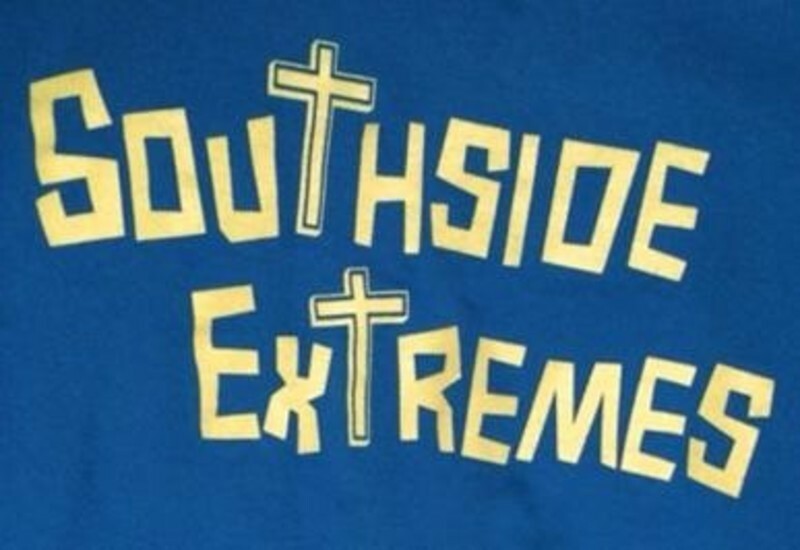 At Southside, we believe that each child should be taught about what the Bible says to do as they live their lives. We offer several classes to help the youngest members of our congregation! Below is a list of just a few things that we offer specifically for children. We also support several children oriented events through our church and community. Our goal is to educate children in the foundational truths of God's Word and to promote their involvement in church activities.